PT360 offers therapy for a wide range of orthopedic aliments. From head to toe, from sprains/strains to post-surgical issues PT360’s knowledgeable therapists work closely with each patient’s Physician to optimize rehabilitation. 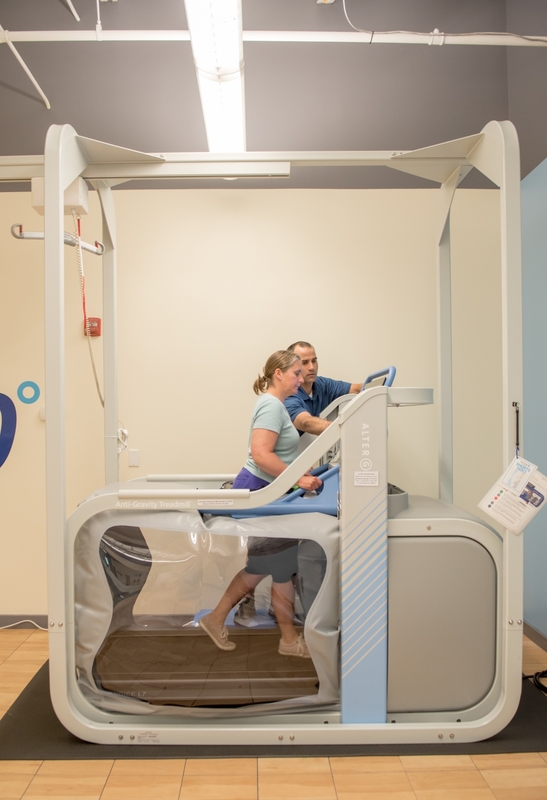 Through the use of modalities, joint, scar and tissue mobilization, flexibility training, strengthening, and many more techniques, all patients are given ownership of their rehab working toward independence. PT360 has over 100 years of combined experience treating a variety of orthopedic injuries.